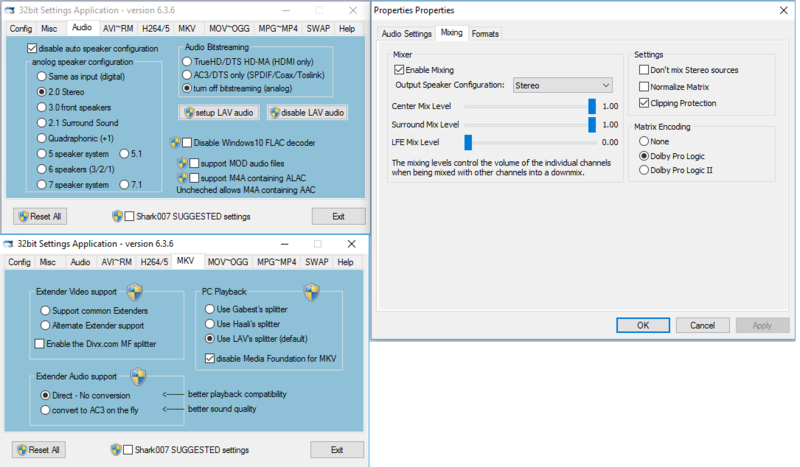 Hear 5.1 AAC audio thru headphones? Sometimes when listening to a movie that uses AAC (and I imagine 5.1) when I plug in my head phones, some sounds (usually talking, voices, dialog, etc.) drastically lower their volume. How can I configure it so it can be all transformed to normal stereo headphones? No "Loudness Equalization" option anywhere. Disabling it didnt change anything. 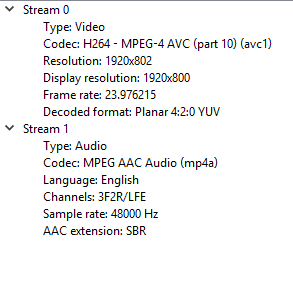 If you are using Windows 10, and the file is a MP4 or MKV, you need to go to the appropriate TAB (mkv or mpg/mp4) and disable Media Foundation specifically for that filetype to force windows to use LAV instead of the OS's builtin decoders. (12-18-2016, 10:50 AM)Shark007 Wrote: If you are using Windows 10, and the file is a MP4 or MKV, you need to go to the appropriate TAB (mkv or mpg/mp4) and disable Media Foundation specifically for that filetype to force windows to use LAV instead of the OS's builtin decoders. 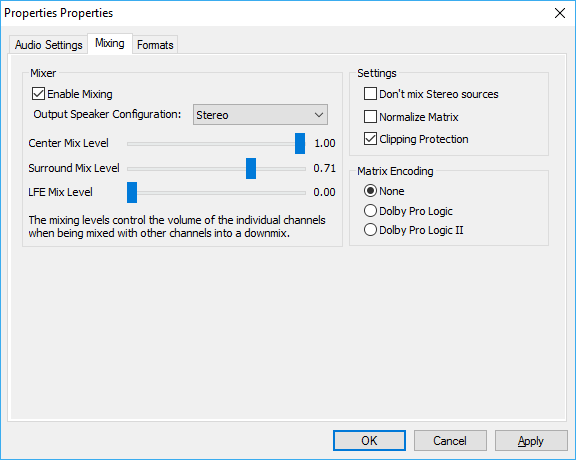 On the SWAP TAB, choose to disable the Microsoft Audio decoder also.